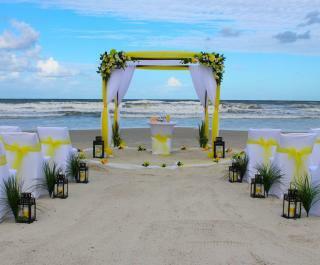 Affordable Beach Wedding Planners in Florida, serving New Smyrna Beach, Daytona Beach, Port Orange, Edgewater, Orlando, Sanford, and All Central Florida areas. 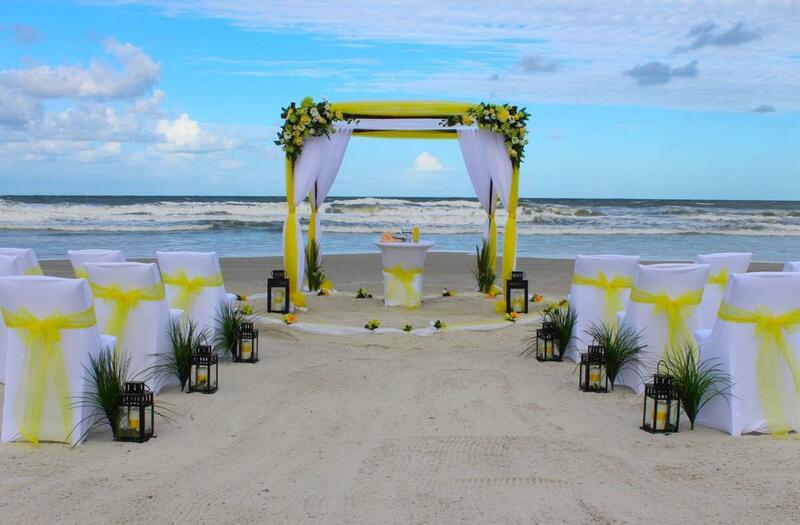 Voted "BEST BEACH WEDDING IN FLORIDA". Creative, Elegant, Professional and Affordable. 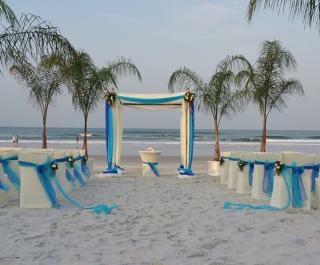 Wedding services on the beach, any park, hotel, or location of your choice. 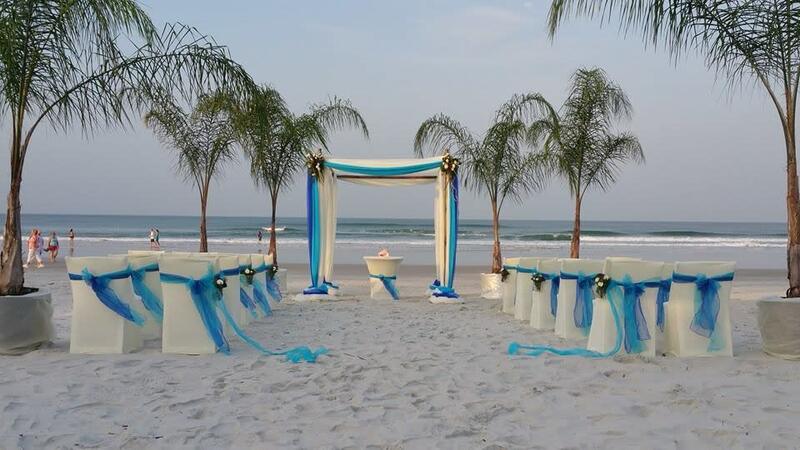 Affordable Beach Wedding LLC is Central Florida's premier beach wedding company, and we have the experience to make your wedding dreams come true.